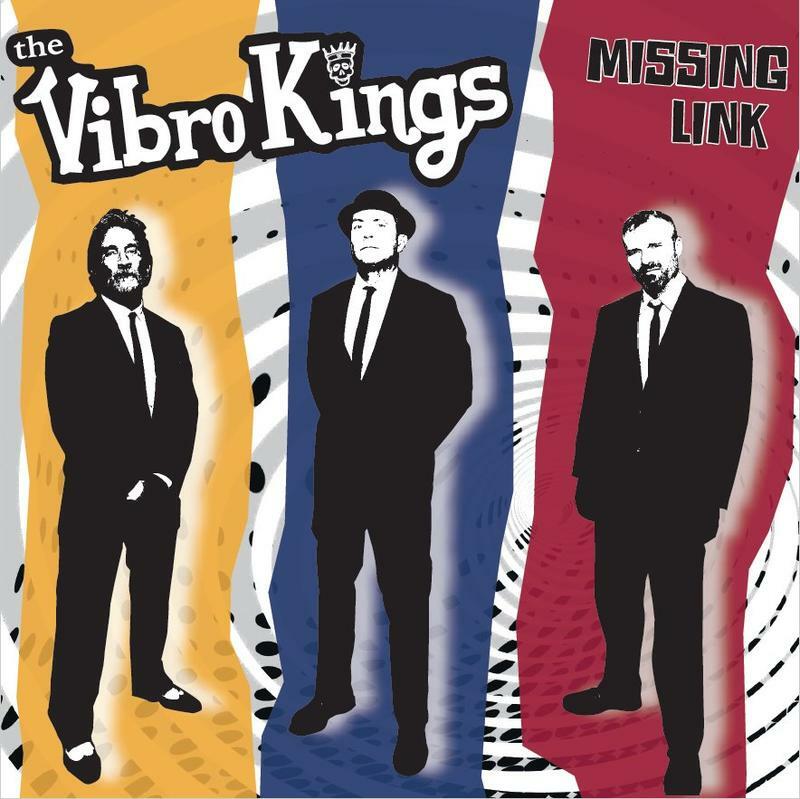 On Record: The Vibro Kings "Missing Link"
Hear the debut of "Missing Link" from OKC's The Vibro Kings on The Weekend Blues with 'Hardluck' Jim. Rockabilly, punk, surf & blues are more than musical genres. For many they represent a certain attitude, outlook and even… a way of life. Those who subscribe to such an outlook accept no substitutes or imposters. That’s where The Vibro Kings come in. This Oklahoma-based trio’s music reflects a genuine appreciation for the aforementioned genres and the kind of ethos each tends to reflect. These guys are serious about their craft and what it says about them & their fans. 2018 found the band, featuring Jeremy Burgin (bass), Jeff Wilder (drums) and Chris Henson (vocals/guitar) in the studio where they completed their debut album, “Missing Link,” which promises to serve them well as they continue to cultivate a following in central Oklahoma and beyond. 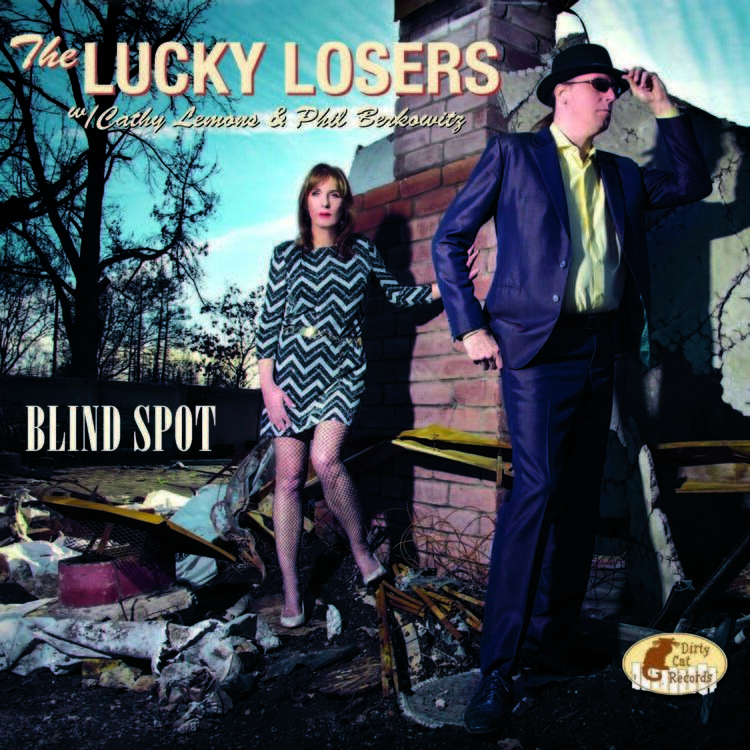 The Lucky Losers is a band featuring vocalist Cathy Lemons and vocalist/ harmonica ace Phil Berkowitz.Their music is a throwback to the hybrid of soul, blues, rock, gospel, and country that emerged in the late 1960’s - with harmonies reminiscent of Delaney and Bonnie.